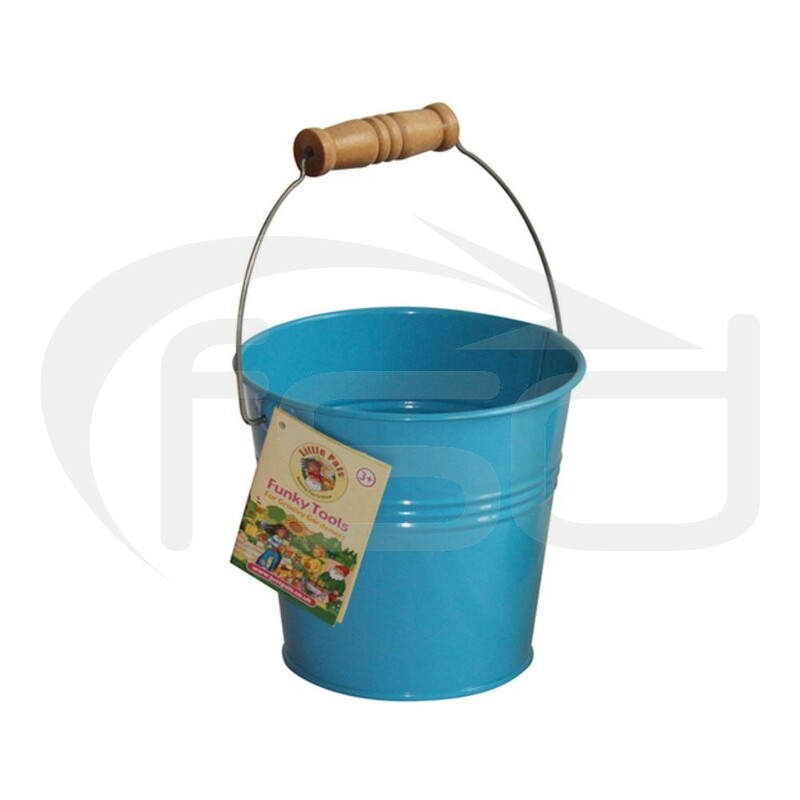 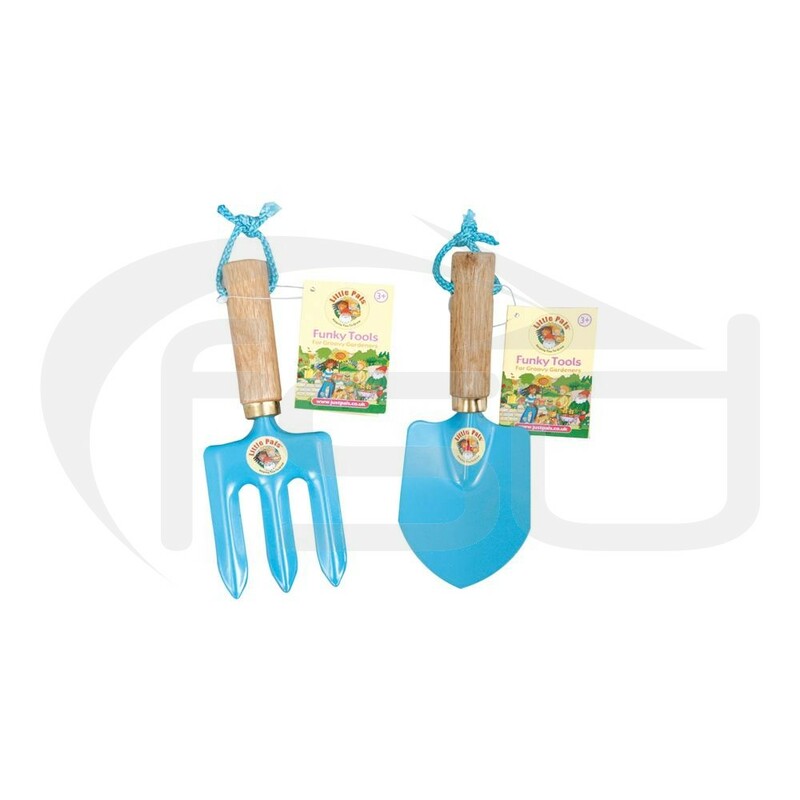 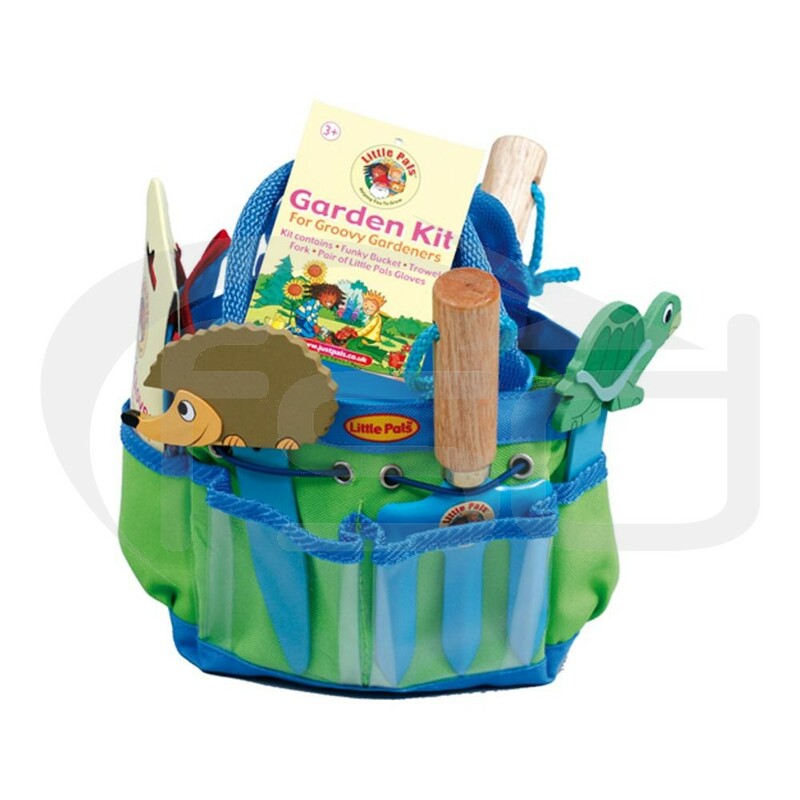 Our Junior Gardening Kits make great gifts for the budding gardener. 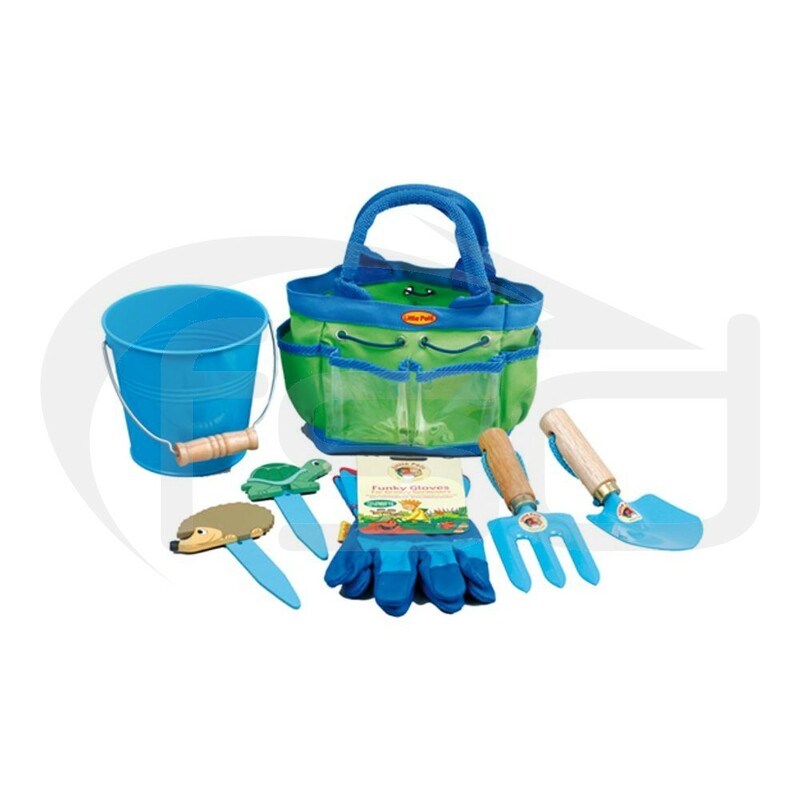 This fantastic little gardening kit has everything the junior gardener needs for a fun packed gardening session. 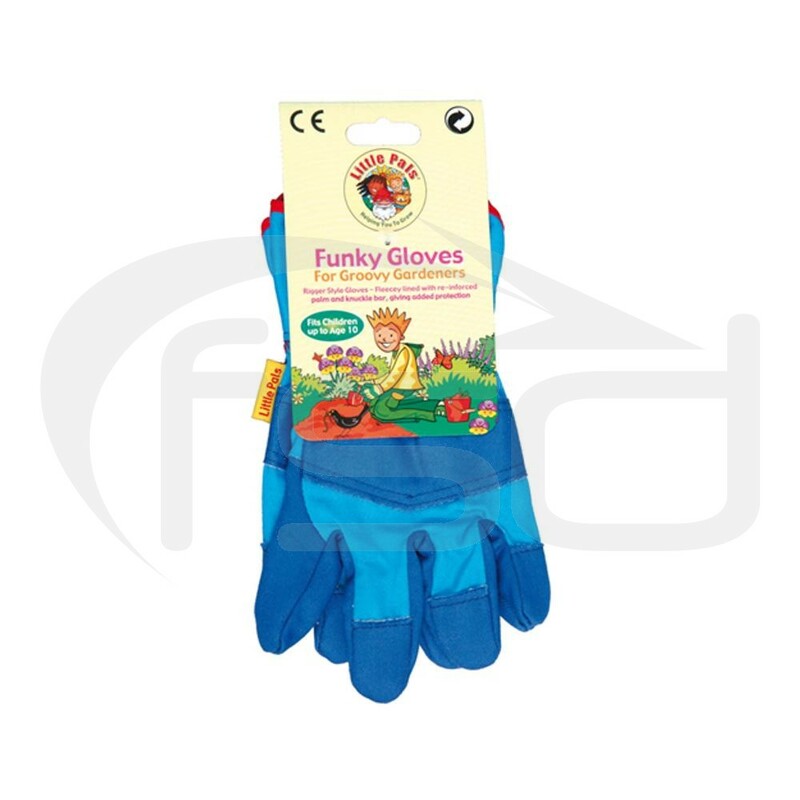 An ideal gift for any time of the year.